biochar, worth all the hype? I first heard about biochar from a gentle and unassuming older lady who was making biochar at home in her kiln. She explained the role that biochar could play in both the fight against climate change and the improvement of soil quality, before gifting me a small bag of it to try out in my own small vegetable garden. I decided to carry out some citizens science in my back yard and put biochar to the test. I planted 5 squash plants and added biochar to the soil for two of the five. To be frank, I didn’t really know what to expect but I will happily test anything that will organically allow me to fight climate change and grow better vegetables at the same time. The history if biochar is long, but it seems to have only meaningfully emerged in scientific literature in about 2007. 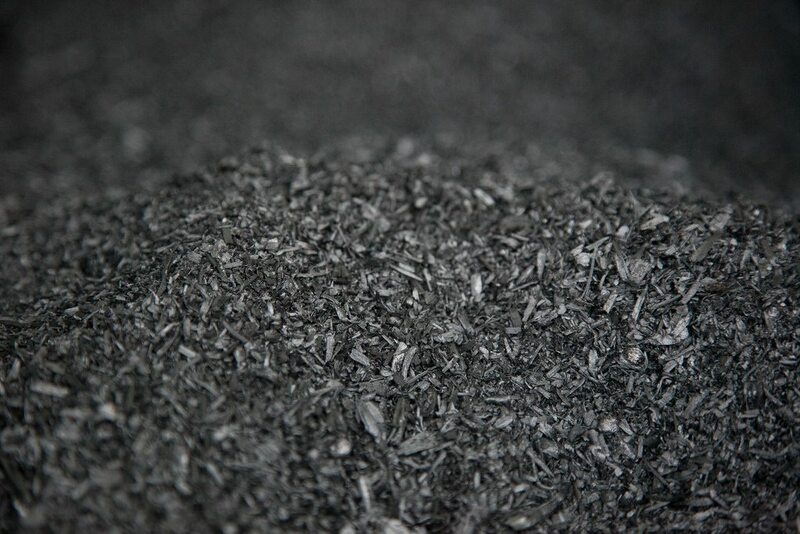 Biochar is what remains when biomass is turned into charcoal for the purpose of sequestering carbon in a more stable medium than the original biomass product. By creating biochar, this carbon, along with other nutrients like phosphorous, potassium and nitrogen are retained in the soil. It also increases the cation exchange capacity of the soil. This essentially means that the fertility of the soil increases as a result of a negative static charge in the soil that prevents nutrients from being washed away. This is good news for two reasons. 1. There are more nutrients hanging about for your plants, 2. There are more nutrients to feed soil microorganisms. From an anthropological point of view, it seems as though humans began intentionally producing biochar or ‘terra preta’ about 2,000 – 3,000 years ago in the Amazon basin. It is thought that this allowed people living in the area to transform poor quality soil into rich fertile soil that allowed them to grow and cultivate crops rather than having to rely on other more labour intensive methods to feed themselves. The exact properties and mechanisms of biochar are still not totally understood, but research is ongoing and the biochar industry is growing around the world as part of the soil health movement. Much of the promotion of biochar is done on a small scale, by those like the lady who introduced me to it and it was clear that she found her contribution meaningful on both a personal and global level. The worst effects of climate change will likely not have a significant impact on her, but she is out there quietly fighting for my future, for all of our collective futures. For what it is worth, my little piece of citizens science resulted in two noticeably better plants. They’re about a third bigger, healthier looking and are producing about double the amount of summer squash than the three without biochar.